The message came out of the blue. “I hear that next week you’re giving your last lecture at the School of Business and Economics.” I hadn’t thought about it. But it was to be expected: in my final working year, there would be a series of ‘last times’. However well you’re prepared for it, it still comes as a shock – another nail in the coffin of a career. “We’d like to take a few pictures.” OK, no problem, but bear in mind that I have little time. I’ll be arriving straight from other teaching. I didn’t count on the inconvenience of busting my trouser zip minutes beforehand. Rapid discovery of safety pins and cautious movement during the lecture saved embarrassment. But then I didn’t count on a thank-you speech of gratitude from Jeannette Hommes on behalf of the SBE. She referred back to my first footfall in the building in 1984 when I stepped into the unknown to ‘try’ to teach the economics staff how to write economics papers in English. I had absolutely no idea about the disparate range of economics disciplines in those days, and they all wrote in quite different ways: econometricians, labour economists, macro-economists, quantitative economists, economists from marketing or organizational theory, and so on. But this was not like herding cats (an expression that coincidentally seems to date from about the same time): it was more like trying to discover the commonalities among all the Olympic events. 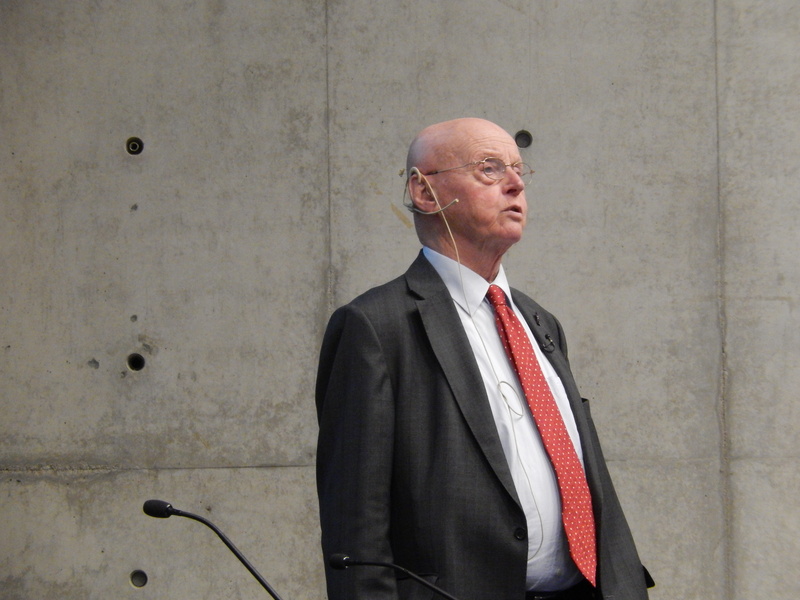 It was most pleasing to see a veteran of that first course in the lecture hall, Dirk Tempelaar. 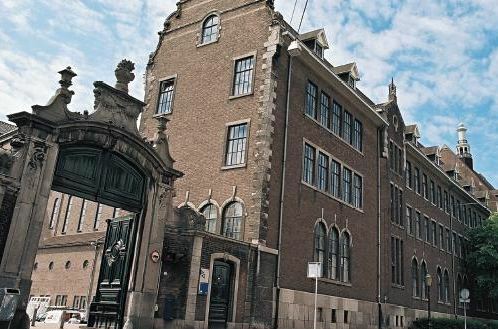 The SBE under its various names has played a key role in my Maastricht career: notably, the exciting development of a multilingual, multicultural programme in international management under Geert Hofstede, which started in 1987. Although initially designed to function in two or three languages (Dutch, English, and German or French), it quickly mutated to just English as the participants from other cultures did not share adequate competence in the other languages. The multicultural focus remained, and still is a core principle in the learning at the School. More importantly, from my point of view, it pioneered the successful construction of a new programme entirely in a different language from the standard language of instruction, of the administration, and of the environment. It established a model that served as a template not just for other programmes in the university, but also for universities elsewhere. But this is the past. The last lecture may have signalled a moment to look back. But it also gives a signal of endness. It’s gone, finished, completed, past. There will be more ‘lasts’ during this year. But things move on. It’s time for others. It’s their future. And within a short while no-one will remember, and few will care. That’s life. 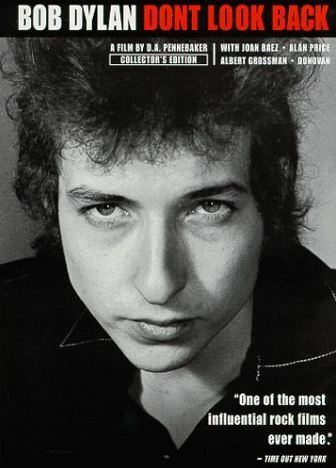 So it’s time to don’t look back – except do so in the classic documentary of Bob Dylan’s tour of England in 1965. If you look carefully, you might be lucky to spot me in the audience.